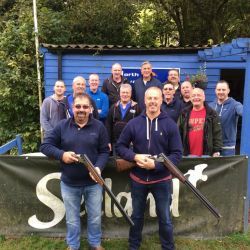 Clay Pigeon Shooting is a great Stag and Hen Party activity and great fun for a Have A Go group of friends or individuals. Our packages include everything you need - gun hire, cartridges, clays and all the safety equipment with professional tuition from our friendly and experienced instructors. There is no need to worry if your party have never shot before and you are all novices. 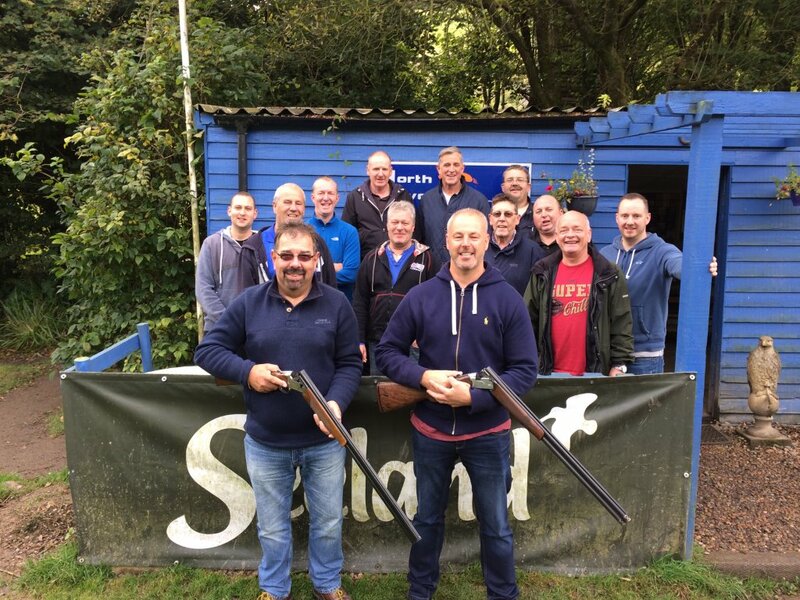 In the care of our instructors, you will be hitting the clays in no time and overall you will be having great fun! Hitting your first clay will be just awesome! 25 Clay package - £30 - Includes a master eye test, safety briefing, use of our guns, 25 cartridges and a variation of 25 clays such as going away, incoming and crossing clays over three different stands. 50 Clay package - £55 - Includes all of the above and more! You will use 50 clays and 50 cartridges over 5 different stands. You can either make the whole event a competition or some shots could be a practice and then perhaps have some of the targets as a fun mini competition. We welcome holiday makers and whether you are on your own or with family or friends that same options above are available to you to Have a Go at clay shooting. Please use our contact page or message us on Facebook to check availability as at some holiday periods we can be busy.